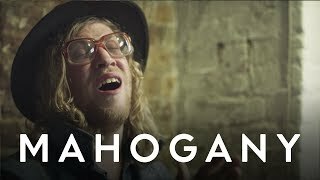 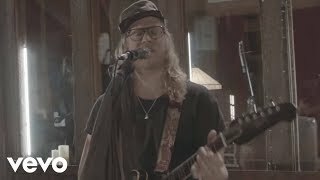 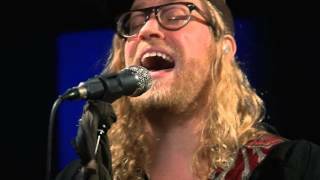 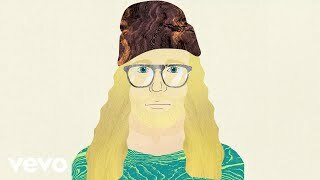 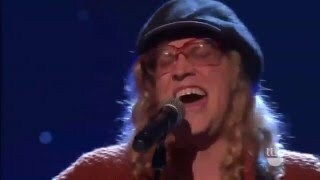 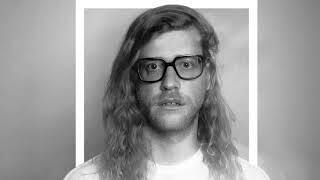 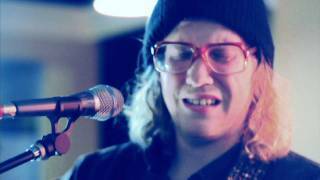 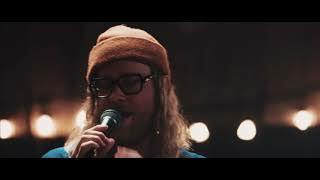 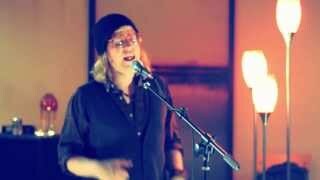 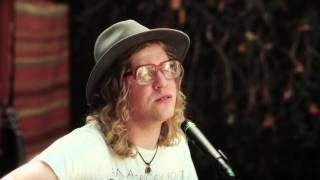 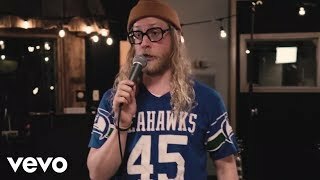 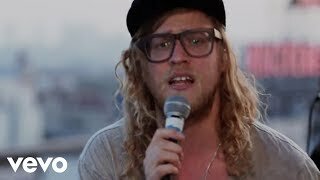 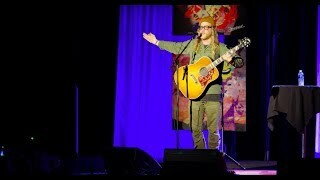 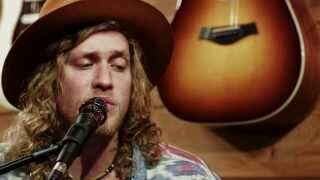 Allen Stone performing a stripped down version of 'Million' with Tingsek. 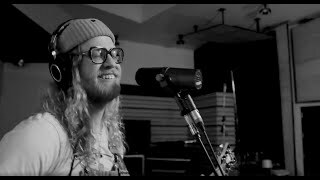 Recorded at Allen's cabin studio in Chewelah, WA. 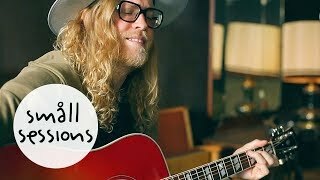 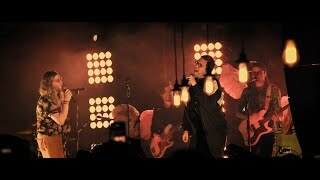 iTunes: http://smarturl.it/ASMillion?